1" Hardwood Cubes - 200 Pcs. 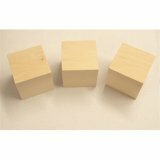 1-1/4" Hardwood Cubes - 100 Pcs. 2" Hardwood Cubes - 25 Pcs. 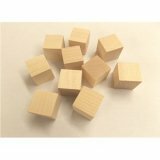 2-1/4" Maple Cubes - 25 Pcs. 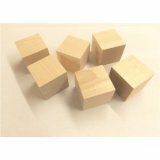 2-1/2" Hardwood Cubes - 10 Pcs.